Located on the NW Corner of East Harmony Road and Corbett Drive. Colorado is one of the best states for beer-lovers, and Fort Collins is one of the best cities in Colorado to get craft beer. 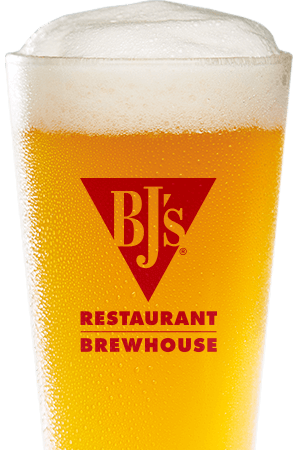 BJ's Restaurant & Brewhouse is proud to be part of the local Fort Collins brewery scene--and we also offer a great selection of food. Stop in; we're sure you'll find something you love! Our team of master brewers are dedicated to making fine craft beer for all kinds of tastes. They've learned the methods used to make great beers in the style of those from England, Germany, Ireland, Belgium, America, and beyond--and they want to share their enthusiasm with you. And we have just the thing for you, no matter what your craft tastes are. Are you a hophead? 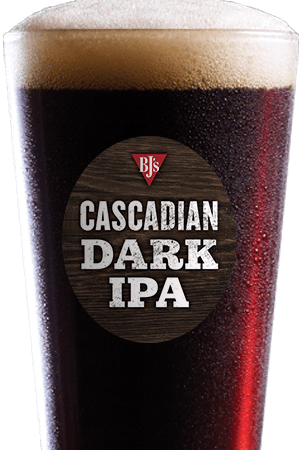 Try our HopStorm IPA. 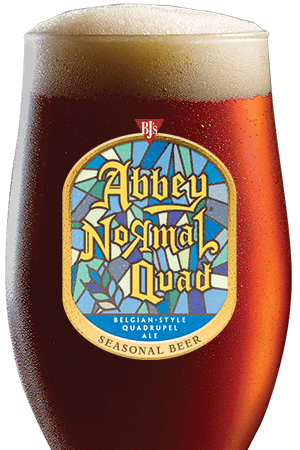 Do you prefer smooth and malty? Our Nutty Brewnette is perfect for you. Or if you like more unique beers, our Brewhouse Blonde is an award-winning Kolsch. These are just a few of the many beers that we always have on tap--and we also proudly serve seasonal beers, so coming in at different times of the year can be rewarding! Great beer is extremely important, but we believe that you should also have great food. That's why we have a large menu with a little bit of something for everyone. Our BJ's Signature Deep Dish Pizza is renowned for its delicious flavor, and it comes in many varieties. If pizza isn't your favorite, that's no problem--we have lots of other great appetizers, entrees, and desserts for you to enjoy. 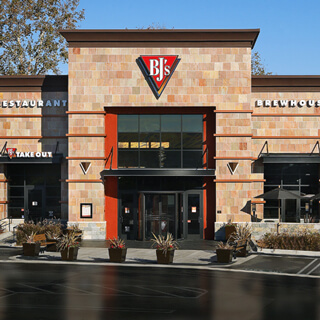 We're serious about bringing you great beer and food, but we also want to make sure that you enjoy your experience at BJ's. Our wait staff will be glad to help you with anything you need--just ask! The ambience of our Fort Collins location will help you have a great time and enjoy great beer, great food, and great company!
" A great place to bring your family for dinner or to meet with friends and have beer and watch the game."